Because it’s Friday and there’s no better day to hop around the internet finding cool things in hiring/technology to share. If you have a few ounces of brainpower left on this lovely Friday afternoon, you might enjoy blowing it on the fascinating idea that maybe we are all just living in some computer simulation of reality, and maybe we could break out of it. 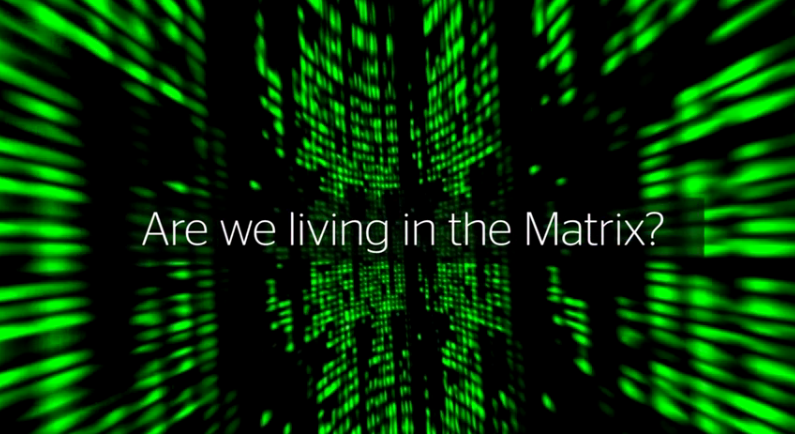 “Philosophers have long been concerned about how we can know that our world isn’t just a very believable simulation of a real one. But concern about that has become ever more active in recent years, as computers and artificial intelligence have advanced.” Mind. Blown. 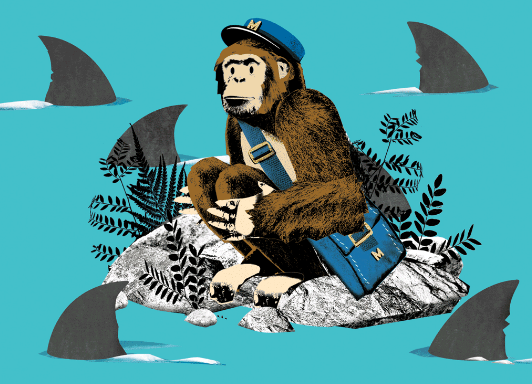 The story of MailChimp isn’t like most technology start-ups that are born at Ivy Leagues, raised by venture capitalists, and come of age in Silicon Valley. While those other wildly successful startups are admirable for obvious reasons, MailChimp is allowed a little extra pride for running like a true small business with growing pains and challenges without ever selling out or spending more money than they’ve earned through sales. This is a story about an organically grown technology company based in Atlanta that could give us all few pointers in success through authenticity. If you were planning to spend your weekend shopping, drinking, or Netflixing, we have a better solution for you. 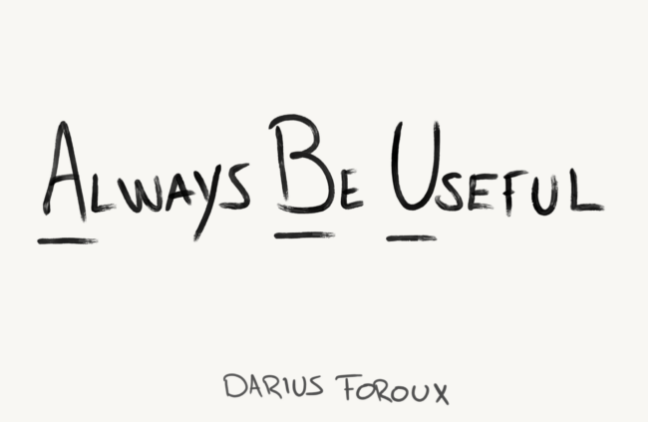 According to Darius Foroux, we may set out to find happiness through these material (or sedentary) things, but they really don’t bring us happiness. Well, maybe they do for a short while, but the idea here is that the more useful you are and feel in your life, the more purposeful you feel and therefore, the happier you will be. You may disagree now, but check back during your sixth episode of Gilmore Girls and see if you are ready to get out there and start fulfilling your life’s purpose!